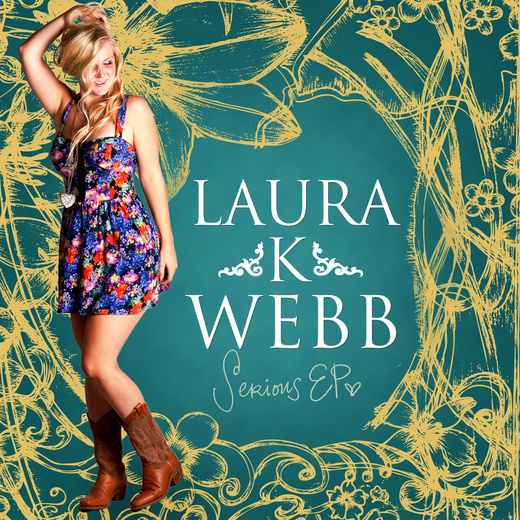 Laura K Webb is a Country/Pop songwriter based out of Waco, TX. 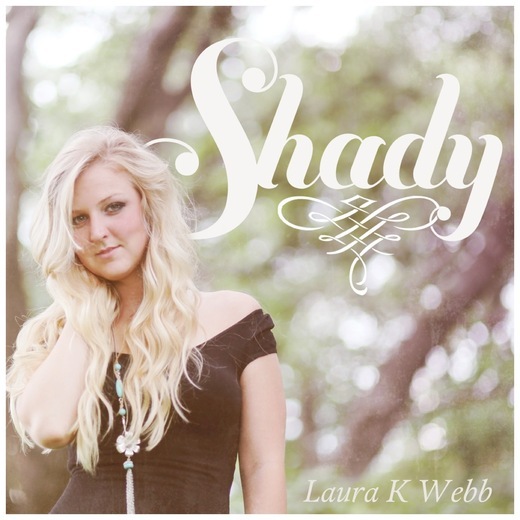 Laura K Webb is a Carolina girl. With a voice as big and sweet as her homegrown personality, she invites you to feel from a deep, yet carefree place of the heart. Laura has been making a name for herself, traveling as far as Australia to dance, sing and play guitar all at once. She will graduate from Baylor University in May of 2012, shortly after releasing her debut EP, Serious EP. 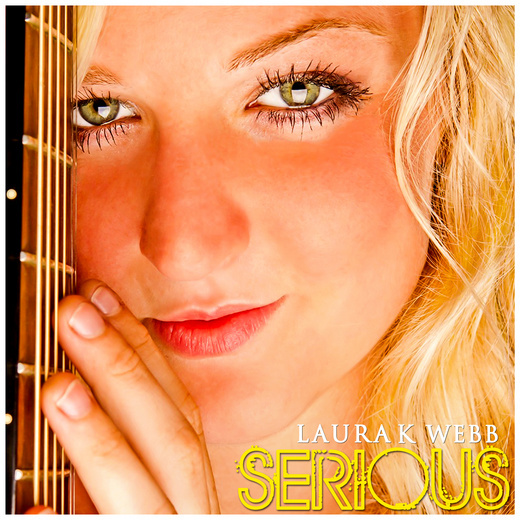 The 5-song pop/country EP captures the emotions of young love and independence, but until its release, head over to Itunes to purchase her new single, SERIOUS. Reached 6th in Best of Pop chart in 2014. In the top 20 for 9 weeks. Reached 12th in Best of Pop chart in 2013. In the top 20 for 4 weeks. Reached 42nd in Best of Pop chart in 2015. In the top 100 for 21 weeks. Reached 83rd in Best of Country chart in 2013. 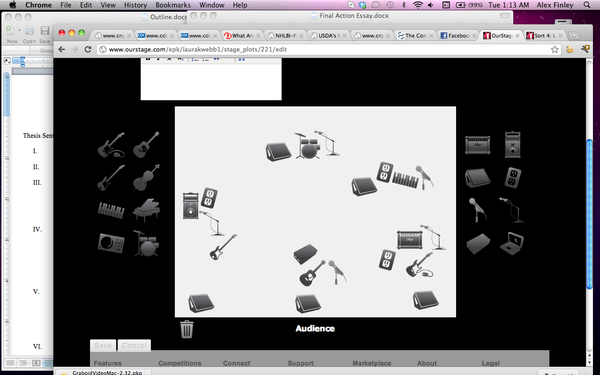 In the top 100 for 1 week.